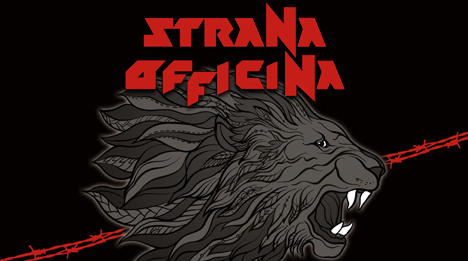 February 2019: Strana Officina "Snowbound" lyrics-video taken from forthcoming new album "Law of the Jungle", available soon on Lp, Cd & Digital formats. 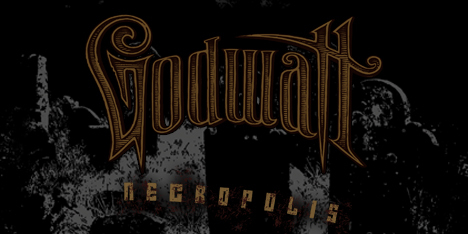 December 2018: Godwatt "Morendo" videoclip now available! 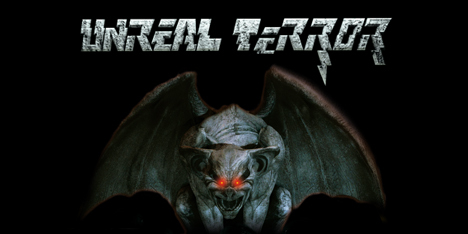 Taken from new album "Necropolis" available on Picture Lp, Cd and Digital formats. 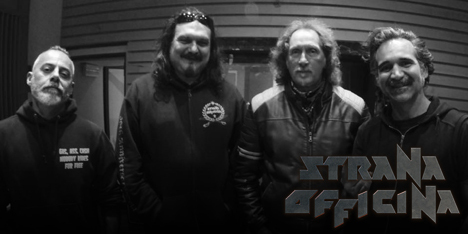 November 2108: Witchwood entered the studio for the recording-sessions of the new album, following the debut "Litanies from the Woods" and the Ep "Handful of Stars". More details will follow. 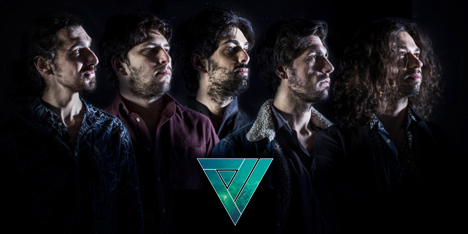 November 2018: JRR is proud to having signed Aldi dallo Spazio, for the release of the debut album "Quasar" heavily influenced by the golden age of progressive rock. Further details will follow shortly. July 2018: Summer? Hot Prices Time! 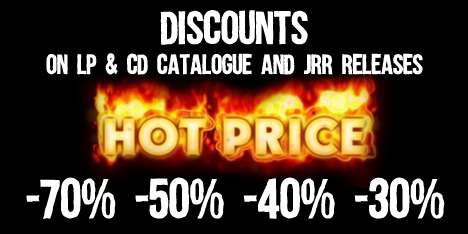 Currently over 2.700 discounted Cd and over 550 discounted Lp, from 30% to 70%! Over 900 titles (Cd, Lp) for 3x20 €. You can mix them! Give a look, happy hunting! July 2018: New and cheapest shipping prices! Registered mail up to 500 Gr. 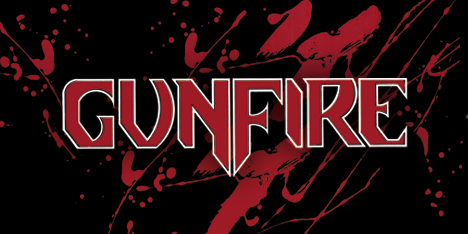 (up to 4 Cd) now only 10,90 € worldwide! 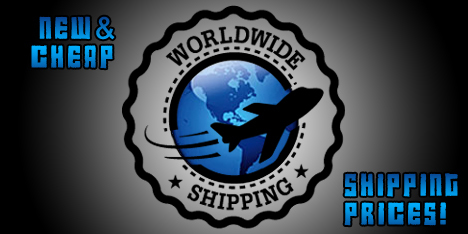 Registered mail up to 1 Kg only 13,90 € for Europe and 14,90 € worldwide! 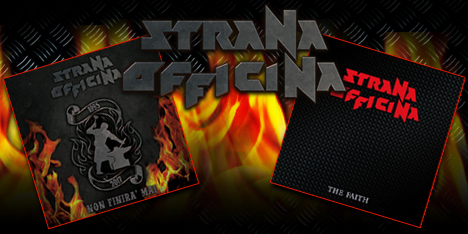 May: Strana Officina "Non Finira' Mai" and "The Faith" (remastered) now available on Cd, Lp, Digital. 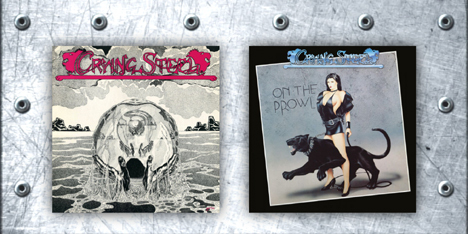 Limited coloured Lp versions of each release are limited to only 100 copies and near to sold out. 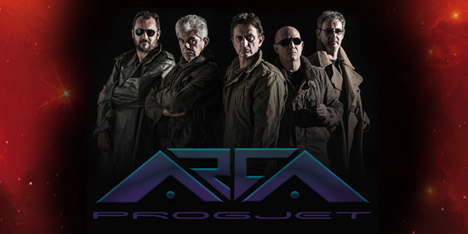 March 2018: Arca Progjet, born from an idea of Alex Jorio (Elektradrive), released videoclip for "Arca", track taken from upcoming debut album "Arca Progjet" available 21st April on Lp, Cd, Digital. 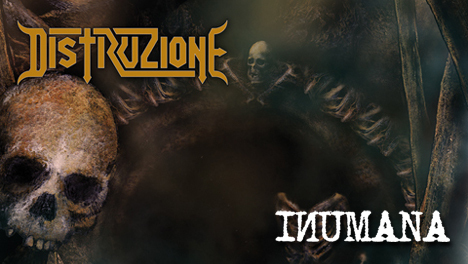 February 2018: Distruzione just released new videoclip "La Torre della Muda", unreleased track from upcoming Ep "Inumana". Directed and produced by winner of the spanish Goya award Axel O'Mill. Enjoy! December 2017: Godwatt "Tenebre" videoclip now available! Taken from forthcoming new album "Necropolis" out end January 2018 on Lp, Cd and Digital formats. 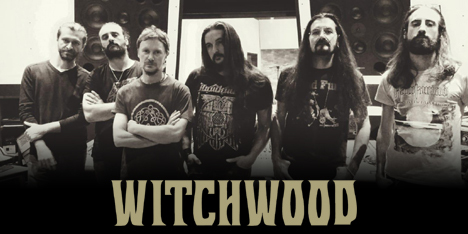 August 2017: Italian 70’s hard rockers Witchwood just released "A Grave is the River" official video. 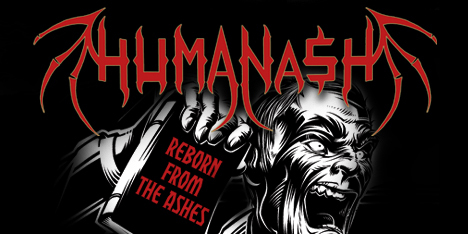 The song is taken from their latest release "Handful of Stars".